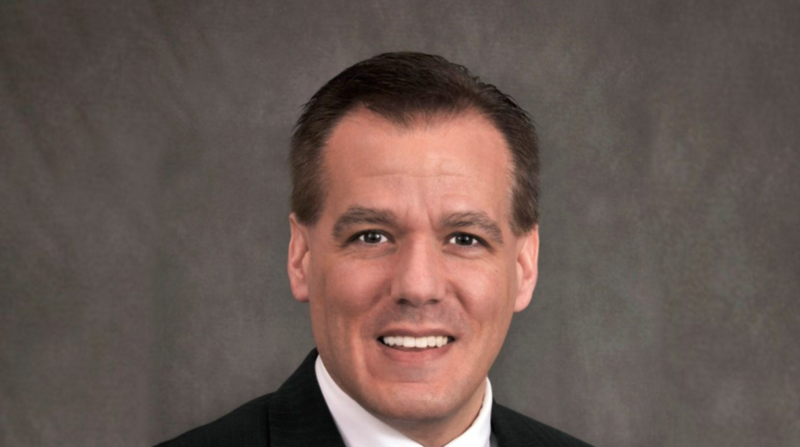 Savings Bank of Danbury announced the appointment of Martin G. Morgado to president and chief executive officer. Mr. Morgado joined Savings Bank of Danbury in July 2001 as Vice President of Retail Lending, and in 2007, assumed management responsibility for the mortgage banking division. He played a key role in the Bank’s acquisition of Stamford Mortgage Company in 2010, and was promoted to senior vice president the same year. Morgado became executive vice president in 2012. He was named a “New Leader in Banking” by The Connecticut Bankers Association (CBA) and Connecticut Banking Magazine in 2015. Morgado attended the Connecticut School of Management, and graduated from St. Michael’s College with a concentration in finance. Throughout his 30-plus years in banking, Morgado has remained active in various community organizations. He is chair of the CT Bankers’ Association Mortgage Committee, a member of the Danbury Housing Partnership Board, an advisory board member of Catholic Charities “Ways to Work” Loan Program and a member of the Housing Development Fund Loan Committee. He also serves on the Board of the Palace Theatre in Waterbury, and was recently elected to the board of the Greater Danbury Chamber of Commerce. “I would like to thank Hal for his strong example of leadership and am appreciative of the trust and confidence the board of directors has placed in me, and look forward to working with the board and all the employees to achieve the bank’s strategic initiatives,” said Morgado, who is married to his wife Heather and lives in Southbury. Established in 1849 and headquartered at 220 Main Street, Danbury, Savings Bank of Danbury is a mutual savings bank with assets in excess of $940 million. Savings Bank of Danbury has 14 branch offices in Bethel, Brookfield, Danbury, New Fairfield, New Milford, Newtown, Southbury and Waterbury as well as lending offices in Farmington, Simsbury, Wallingford and West Hartford. Stamford Mortgage Company, a wholly owned subsidiary, has a local office on Summer Street in Stamford. Savings Bank of Danbury is committed to the communities it serves and to providing exceptional products and services to both our personal and business customers. For more information, visit our website at www.SBDanbury.com or our Facebook page at www.facebook.com/SBDanbury, or call (203) 743- 3849.